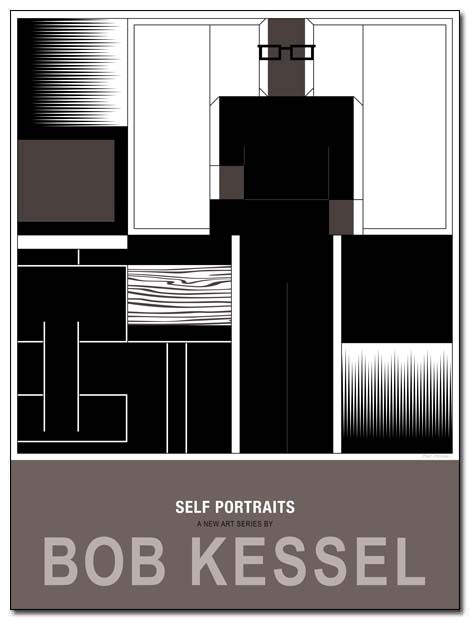 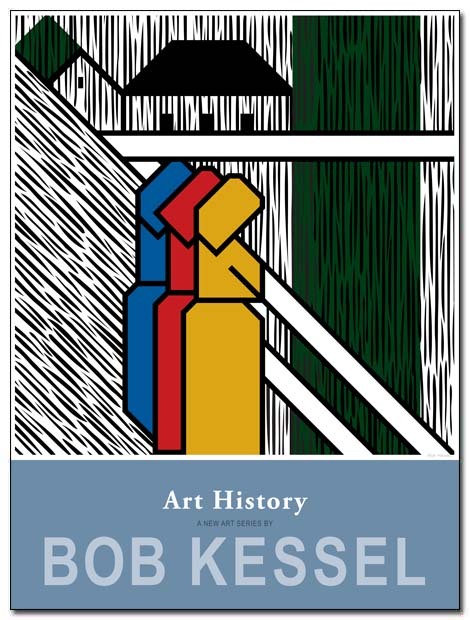 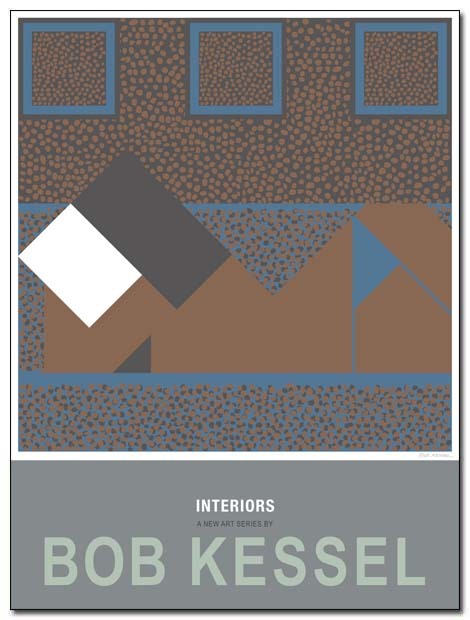 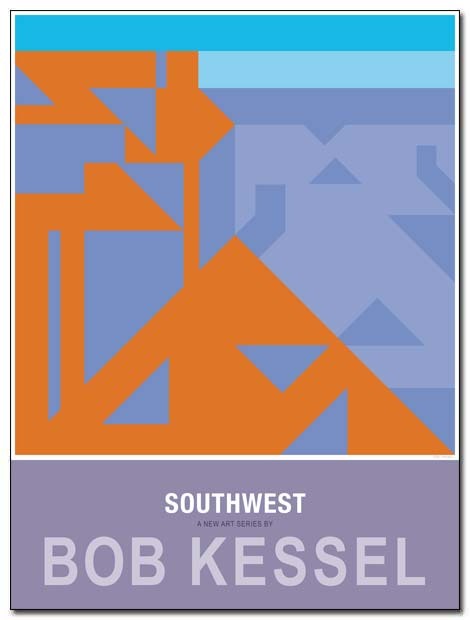 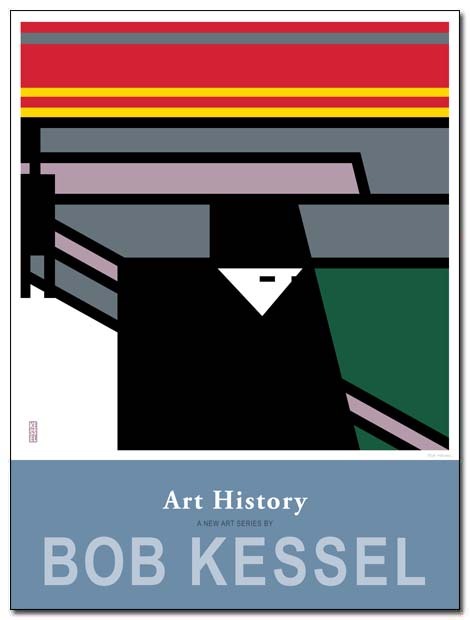 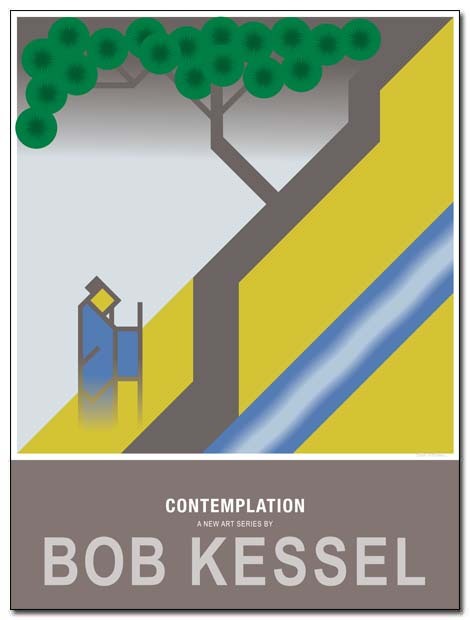 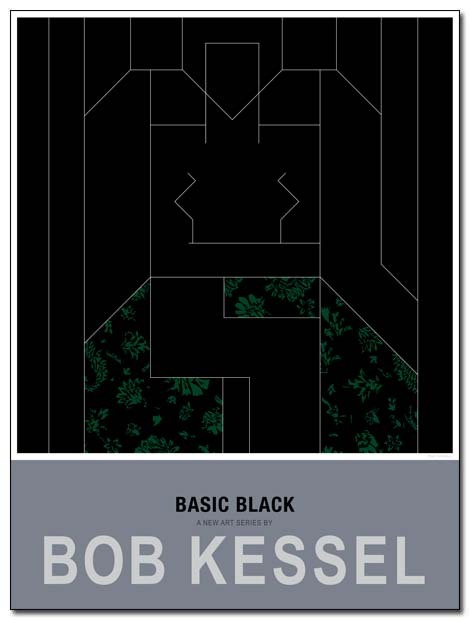 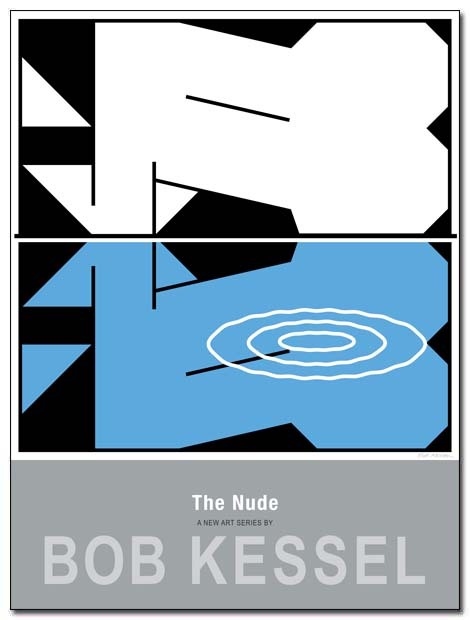 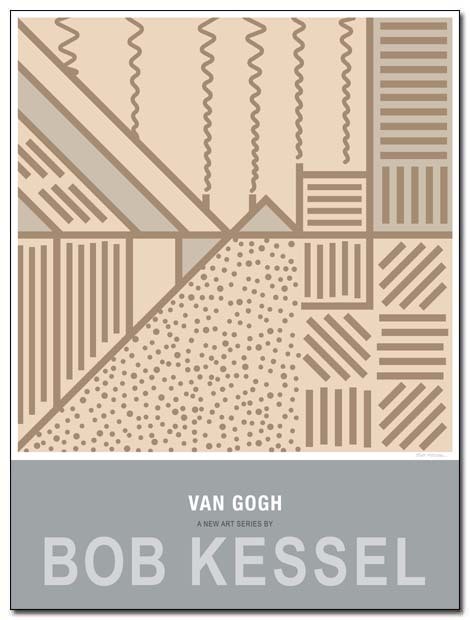 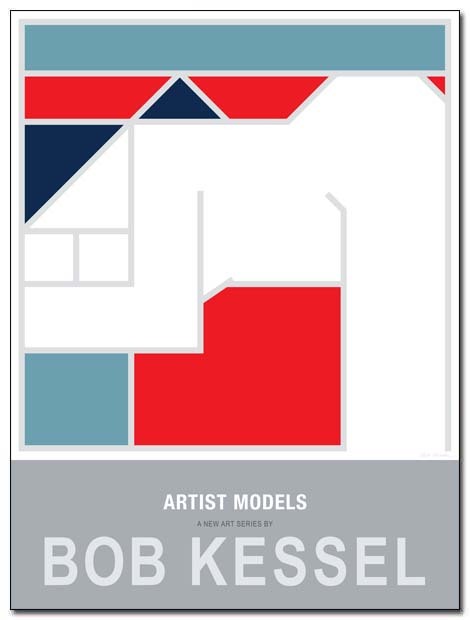 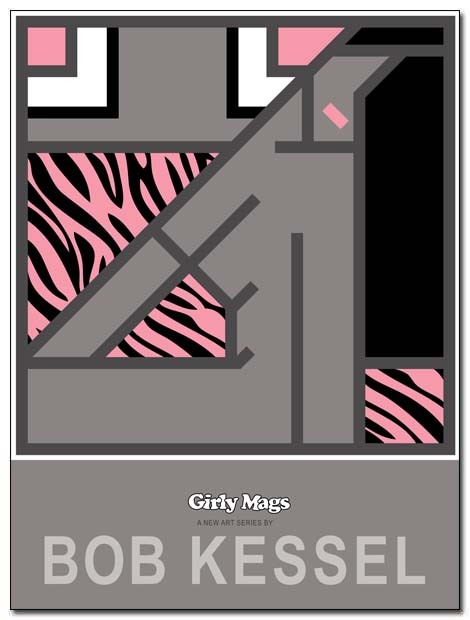 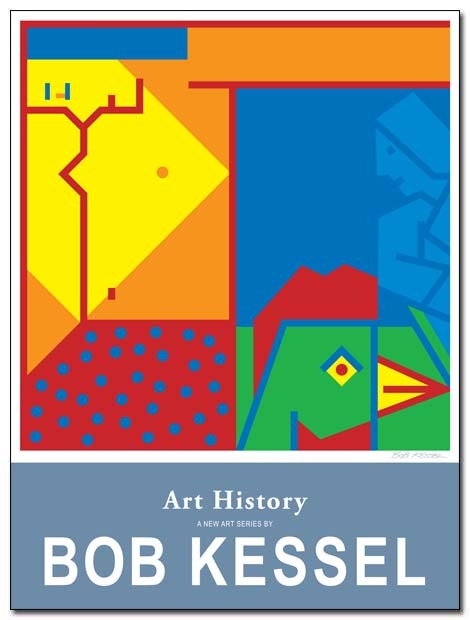 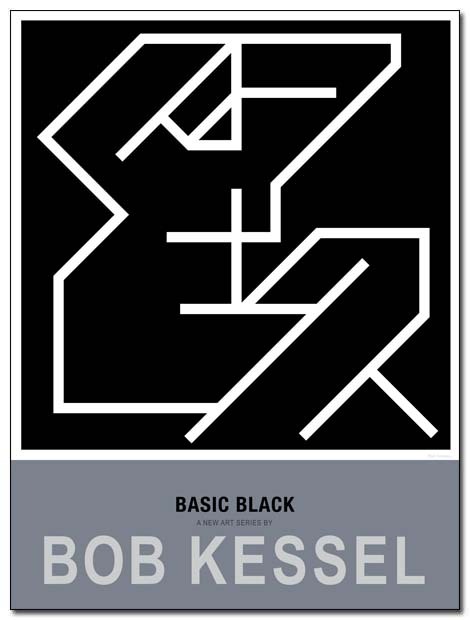 Limited edition posters of contemporary artist Bob Kessel. 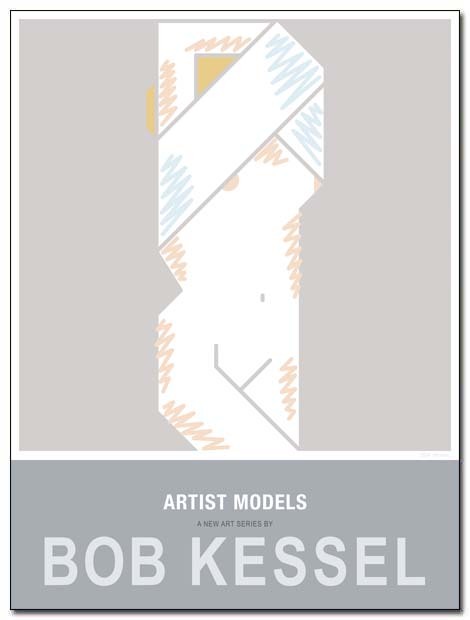 “DIAMOND MINOTAUR AND NYMPH” by Bob Kessel is available as a signed and numbered limited edition original fine art print. 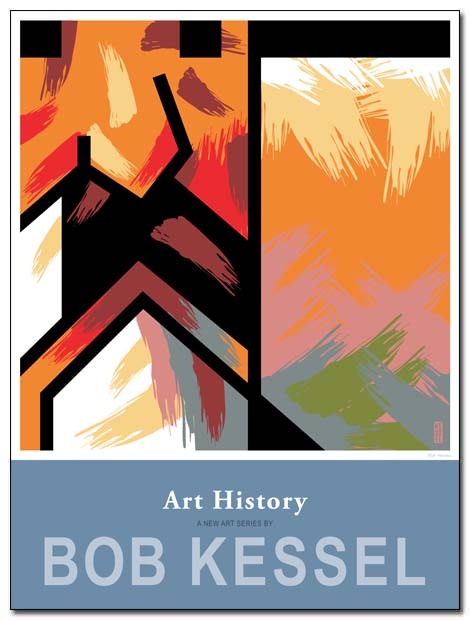 Contact Bob Kessel for pricing and availability. 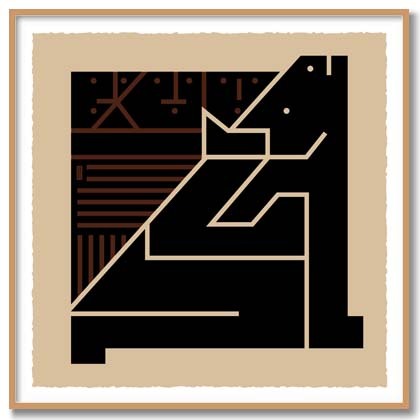 The classic Grecian Minotaur appeared in Picasso’s art between 1933-1937. 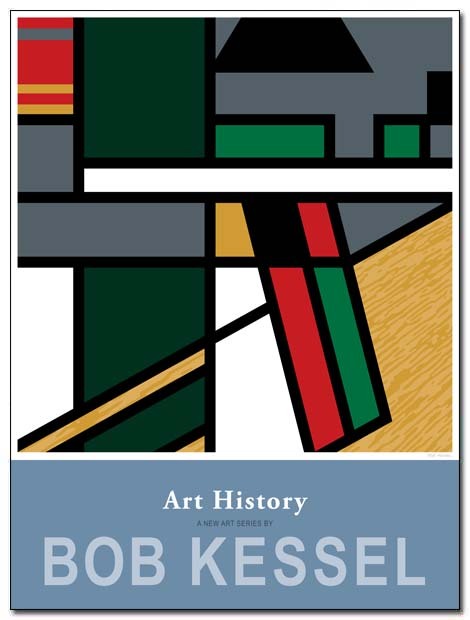 Picasso uses the myth of the Minotaur to illustrate the loss of raw and natural balance in the world around him. 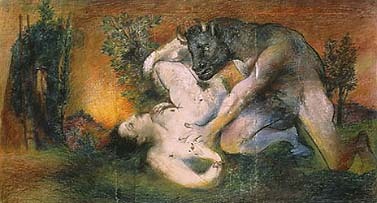 Picasso used the Minotaur in a series of paintings to illustrate this lost balance between the raw desire of nature and the human world—the balance embodied in the Minotaur. 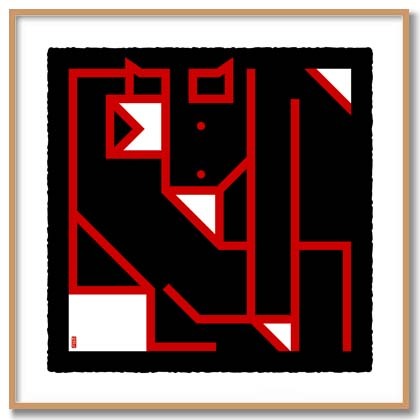 The Minotaur is the compilation of the unconscious desires of man and the conscious societal constraints that the individual puts on him or herself, thus Picasso’s portrayal of the Minotaur goes beyond the simple myth to comment on the labyrinth of the human condition. 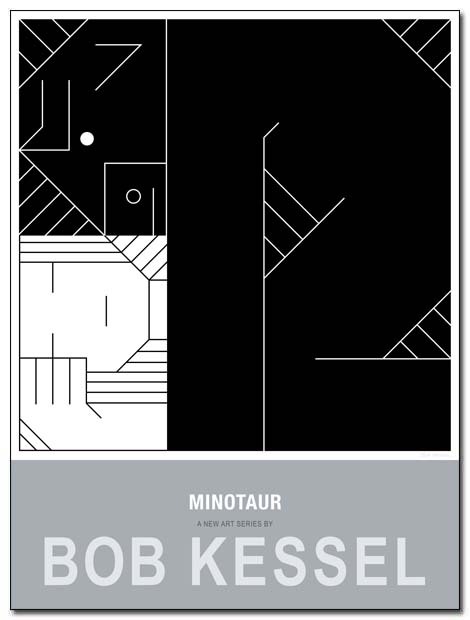 The Minotaur is portrayed by Picasso as a tragic character caught between the two worlds he was created from. 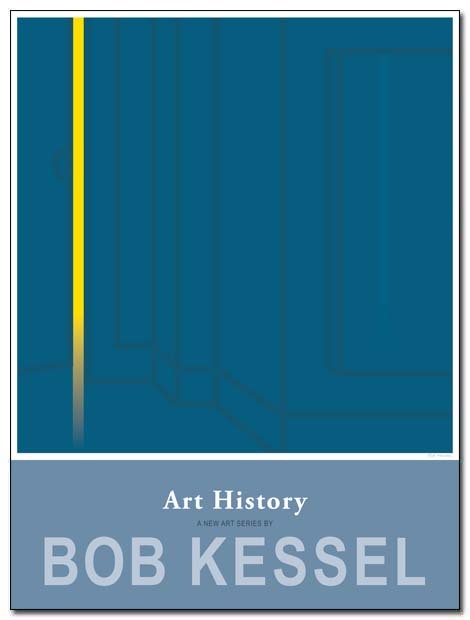 The Minotaur evolves in Picasso’s art beyond just a mythological creature to an existential figure who comments on the constraints of human life. 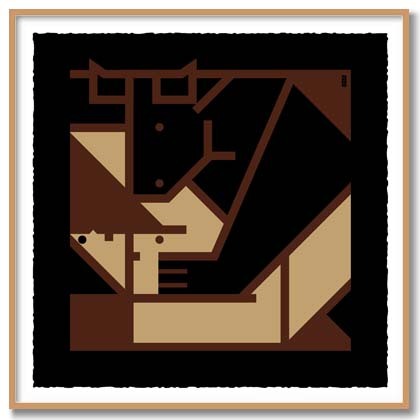 Picasso portrays the Minotaur condition as what every human experiences, and the rhetoric in his painting declares that this existence is Sisyphus-ian and tragic. 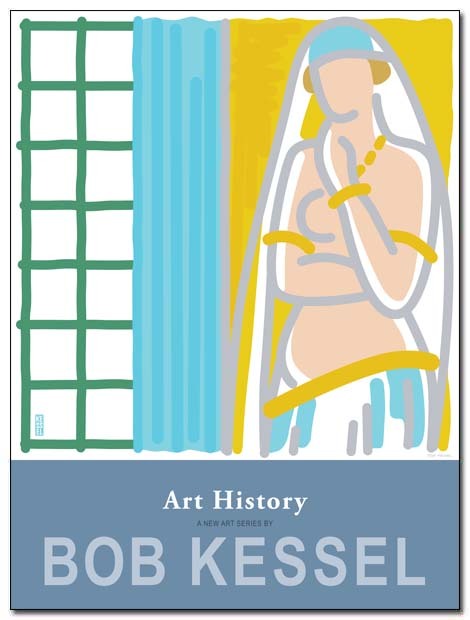 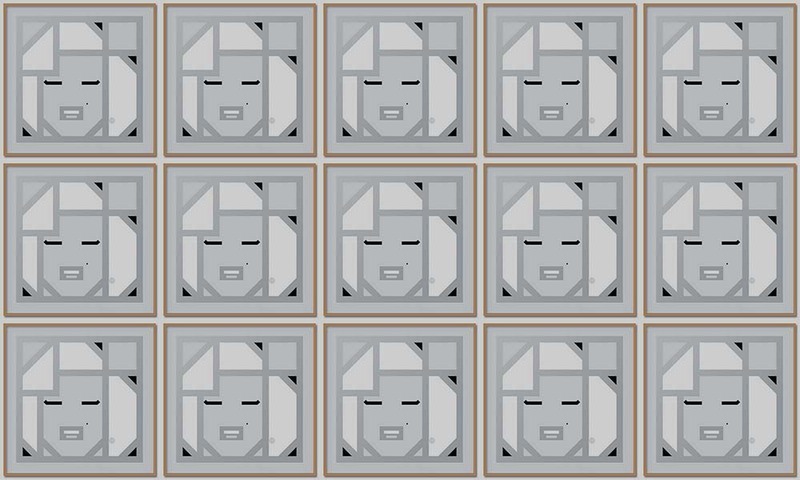 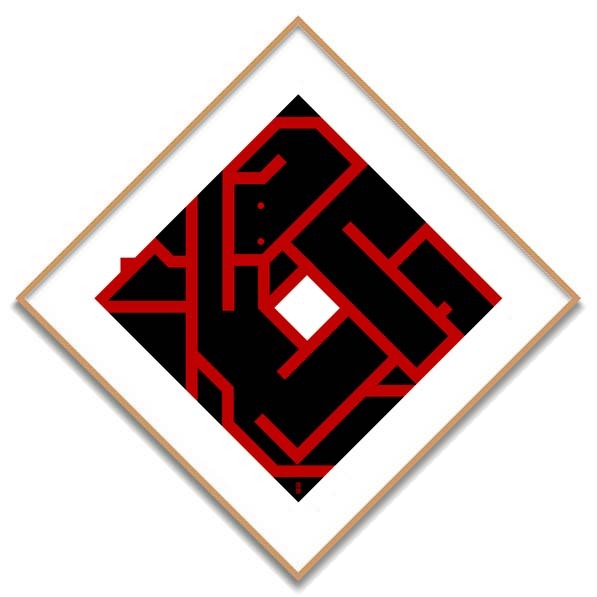 He is directed and punished by the complex world and laws of humanity, when he would rather live like the Bull—free and unburdened by humanity. 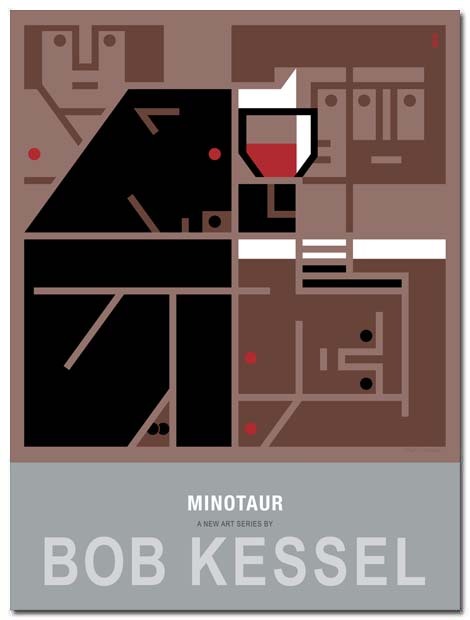 “MINOTAUR AND MAIDEN” by Bob Kessel is available as a signed and numbered limited edition original fine art print. 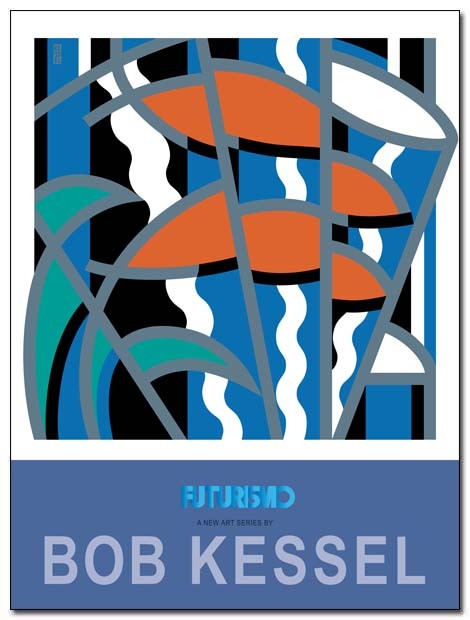 Contact Bob Kessel for pricing and availability. 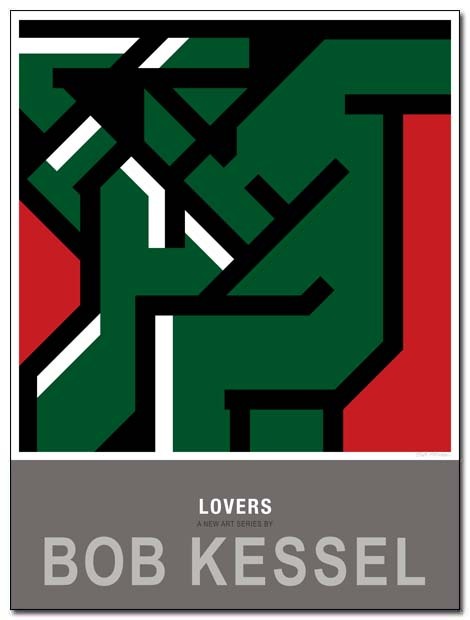 “MINOTAUR AND NYMPH” by Bob Kessel is available as a signed and numbered limited edition original fine art print. 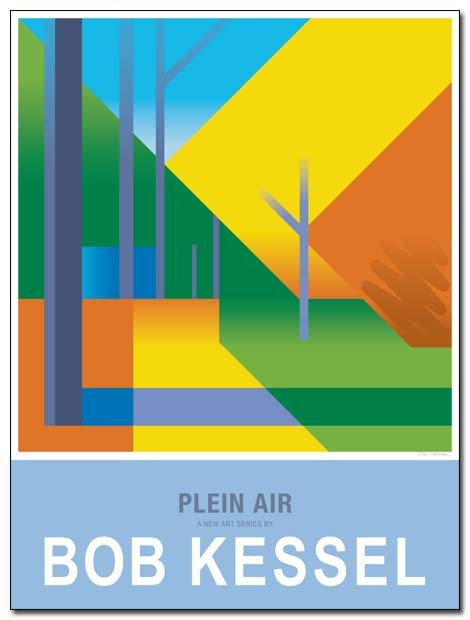 Contact Bob Kessel for pricing and availability.